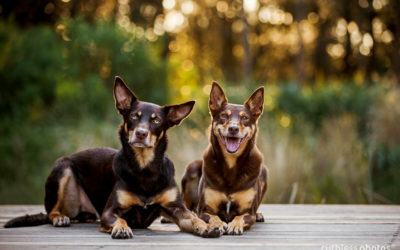 Based in Sydney, Ruth O’Leary, is one of Australia’s most sought after dog photographers. She takes colourful and emotive photographs of dogs in stunning locations. Since the launch of Ruthless Photos in 2008 her images have brought tears of joy to hundreds of loving pet owners across the globe. If you’d like to find out more please contact Ruth today. 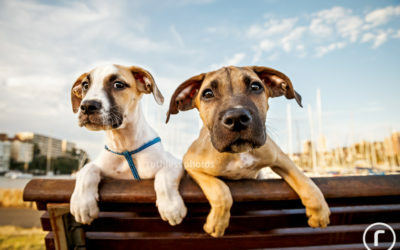 If you are an agency, publisher or pet business looking for stock imagery or custom photography please head over to my commercial pet photography site. The list of all my favourite people who get freebies, details of local dog friendly events, exclusive access to model calls, news and much more. 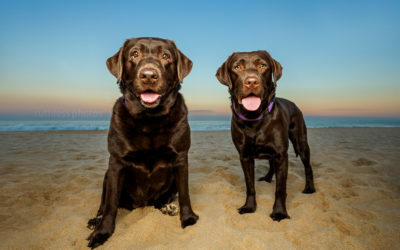 Based in Sydney, Ruth O’Leary, is one of Australia’s most sought after dog photographers. 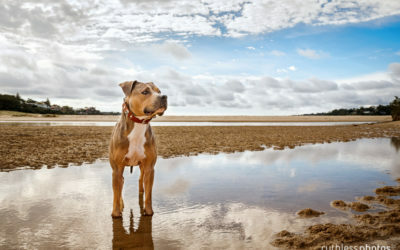 She takes colourful and emotive photographs of dogs in stunning locations. 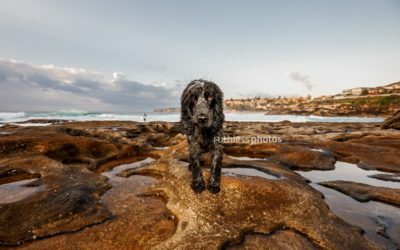 Since the launch of Ruthless Photos in 2008 her images have brought tears of joy to hundreds of loving pet owners across the globe. If you’d like to find out more please contact Ruth today. 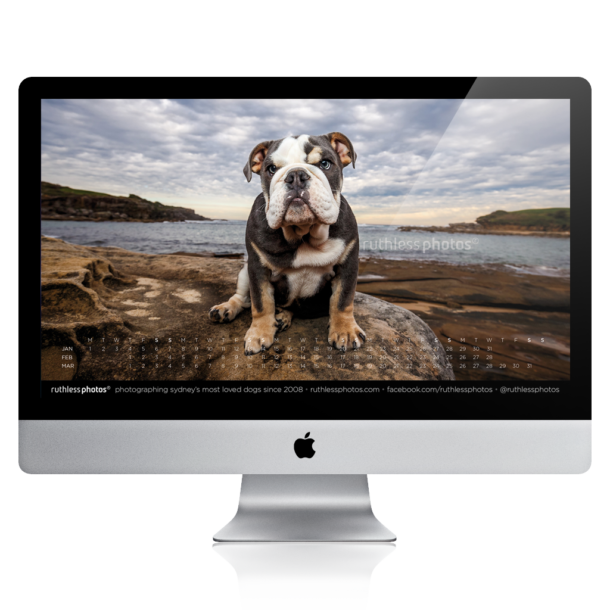 All images, text and the design of this site are © Ruthless Photos, a division of Ruthless Things Pty Ltd ABN 75168232237. Nothing may be copied or used without the written permission of Ruthless Photos.